Kultura Nova Foundation published the book "Do it Together. Practices and Tendencies of Participatory Governance in Culture in the Republic of Croatia", edited by Dea Vidović. The book, which deals with Croatian practices and tendencies of participatory governance in culture, builds on the results of the research project "Approaches to Participatory Governance of Cultural Institutions". 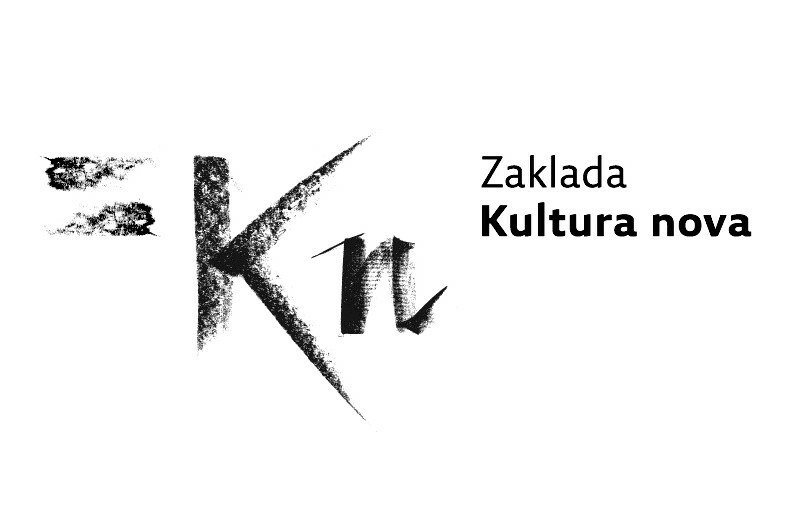 The research project was conducted by Kultura Nova Foundation from 2016 to 2018 with the support of UNESCO International Fund for Cultural Diversity.